Home Theater Services we offer. Design Services: We will come to your home or business and provide preliminary consulting to help plan your project. We will prepare design proposals and work with you to come up with an overall solution that meets your requirements. 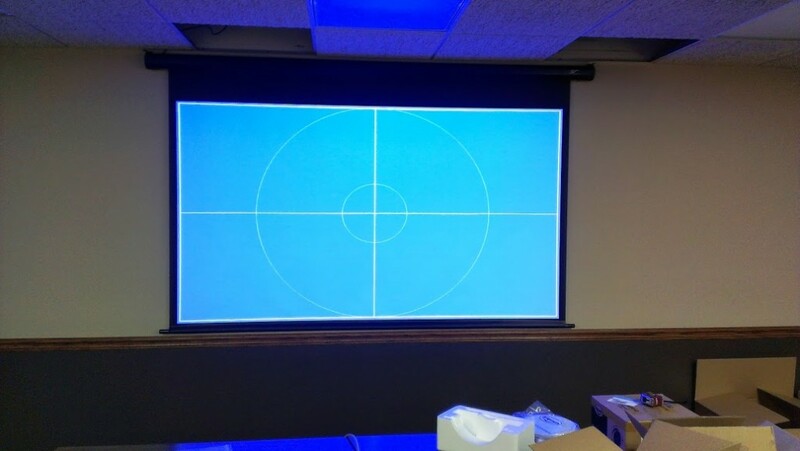 Product Selection: We offer a full line of Televisions, Projectors, and Audio equipment. From most major manufactures like; Samsung, Sony, LG, Coby and many more. 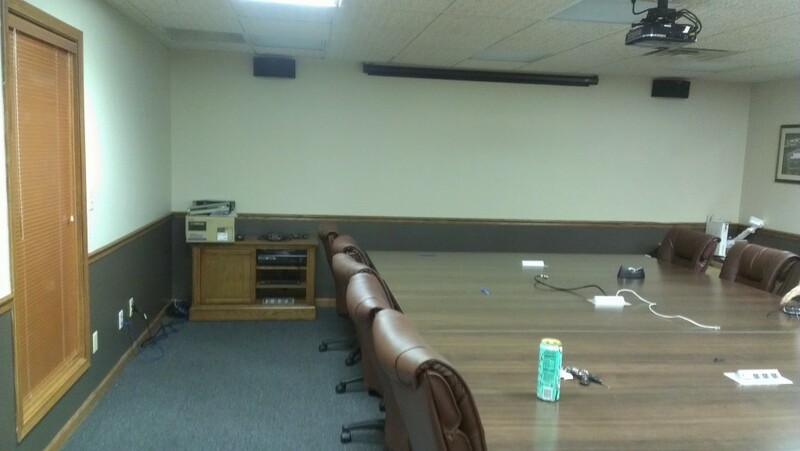 Installation Services: We are a complete AV installation solution center. We pre-wire new construction as well as existing structures for sound, TV/video, and automation. 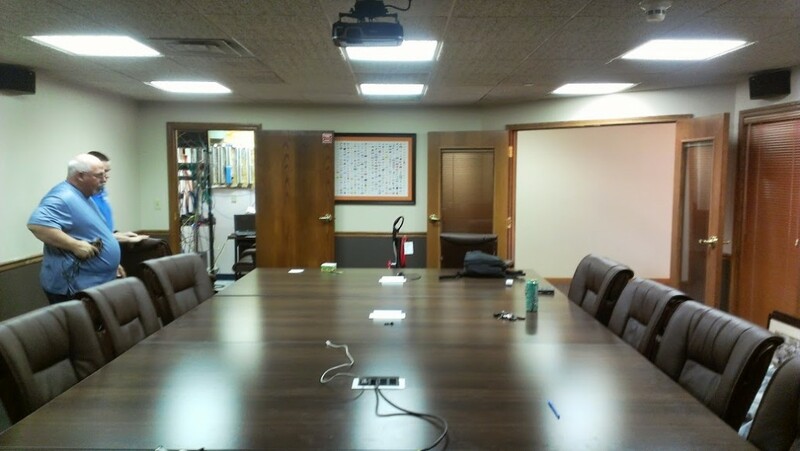 We have the in-depth knowledge and certifications in many disciplines including theater design, whole house audio, data networking, construction/building expertise to set these up properly in your environment. Support Services: Our support staff can help troubleshoot and fix issues that may come up from time to time with your Home Theater systems. Changing cable providers, network changes or damaged equipment are areas where our support services can help get you back and operational again. Support is offered on site as well as over the phone.